A responsive, multi-touch display places control of your on-board electronics at your fingertips. 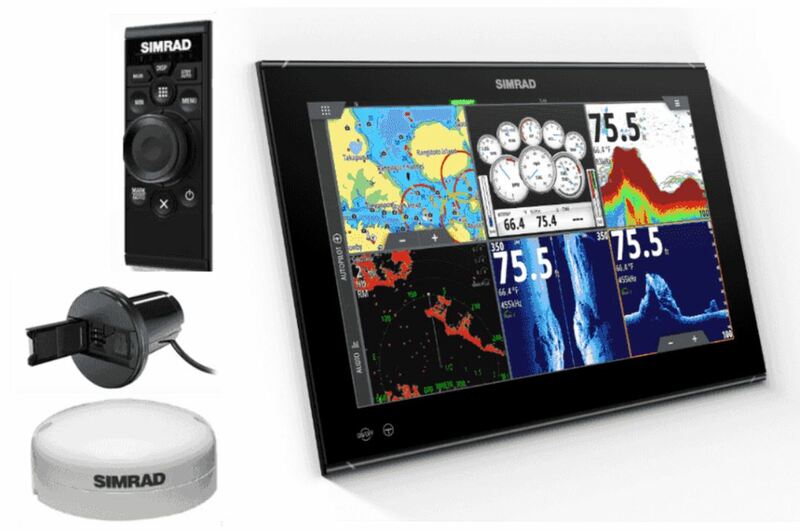 Intuitively navigate charts, define waypoints, and take control of connected systems such as autopilot, radar, and sonar with a touch. A range of optional keypads add classic controls, perfect for fine adjustments or use in rough conditions. Every NSO evo3 display features an integrated quad-core processor for ultimately smooth response, from charting to StructureScan® 3D imaging. Enjoy swift access to the information you need, as you need it, whether you’re cruising the open ocean or carefully navigating a crowded harbour. NSO evo3 glass helm systems offer the perfect combination of form and function. Create your own custom helm layouts to suit any activity, and switch seamlessly between those layouts in an instant. Low-profile glass helm styling complements any helm design, from ultra-modern to timeless classic.